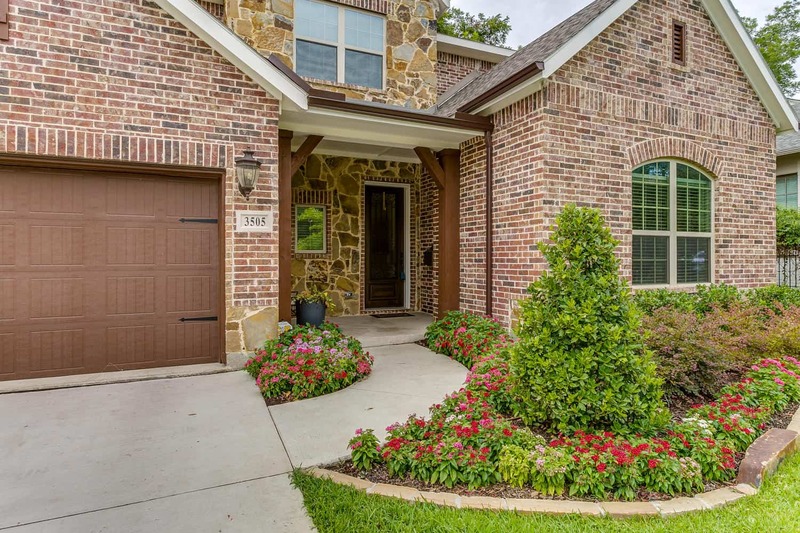 Welcome to 3505 Bristol Road Fort Worth, TX 76107! 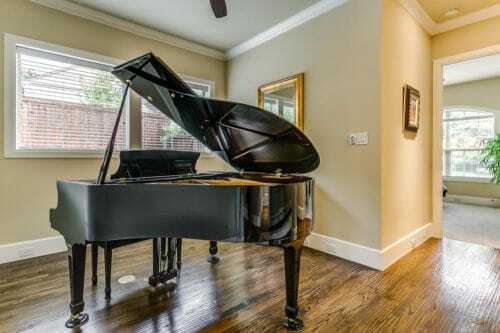 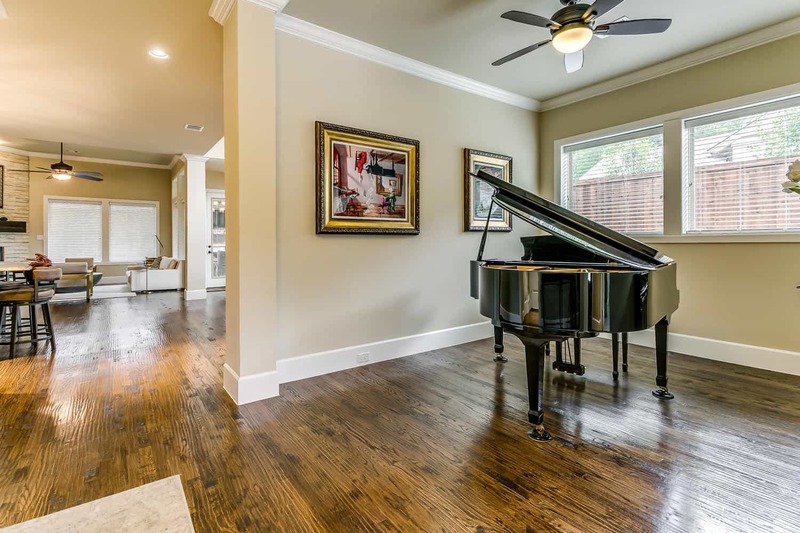 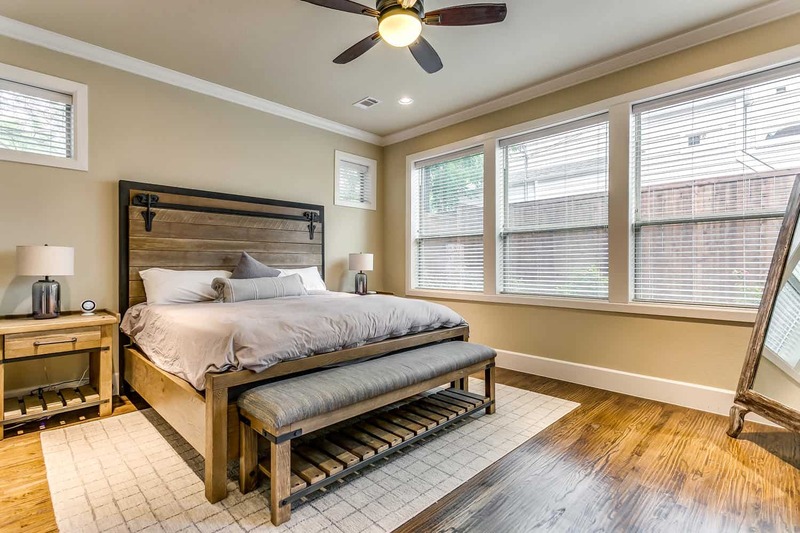 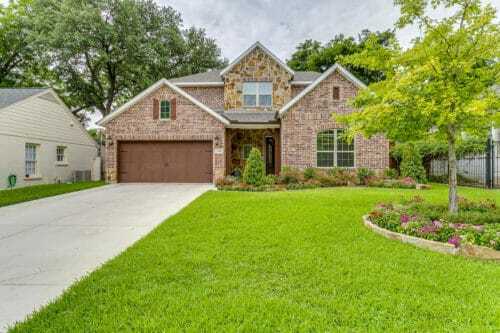 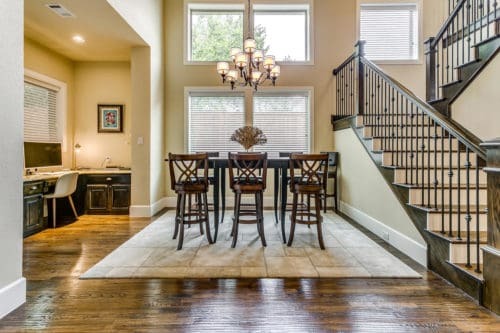 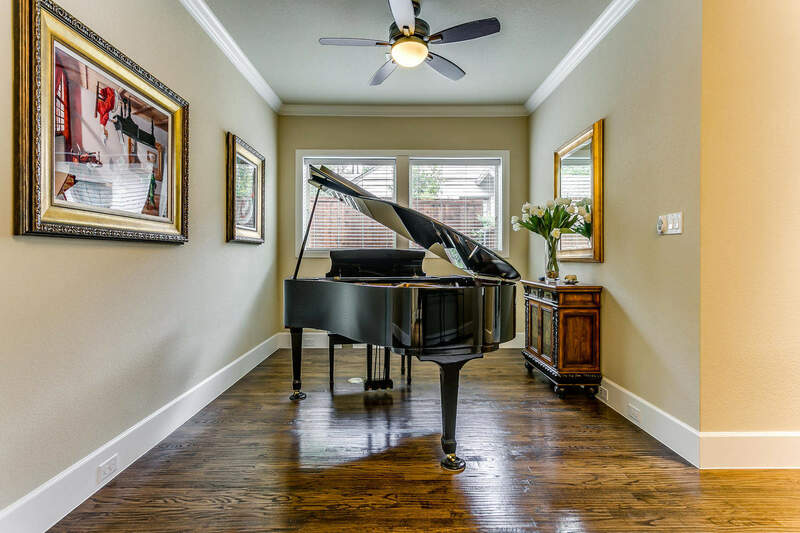 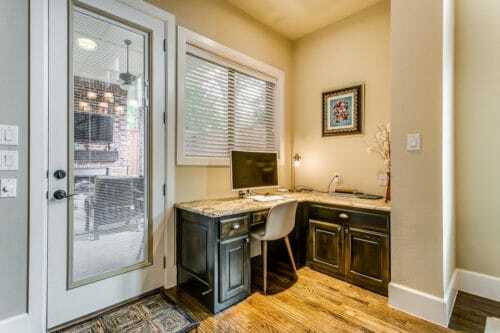 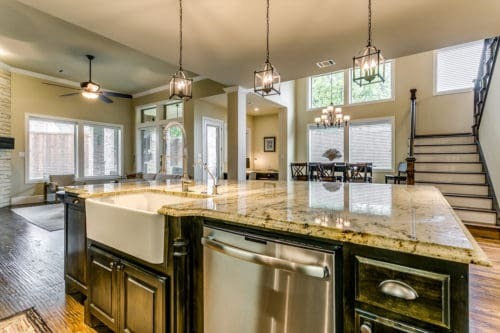 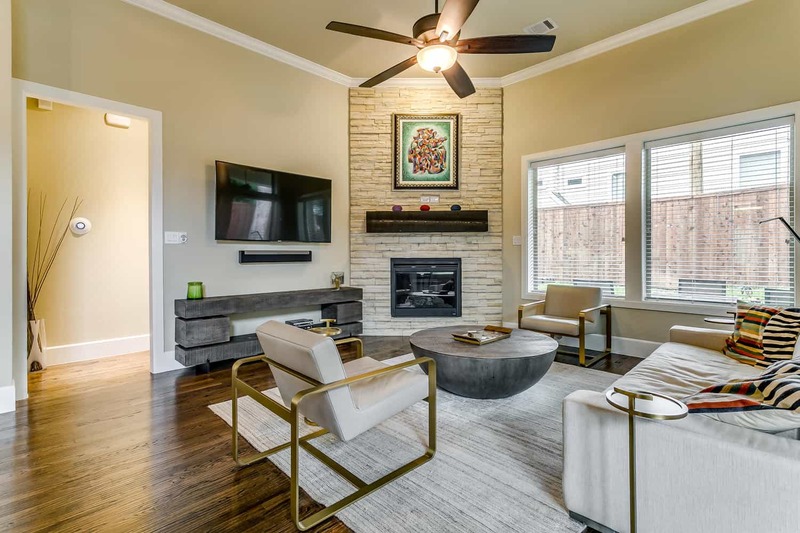 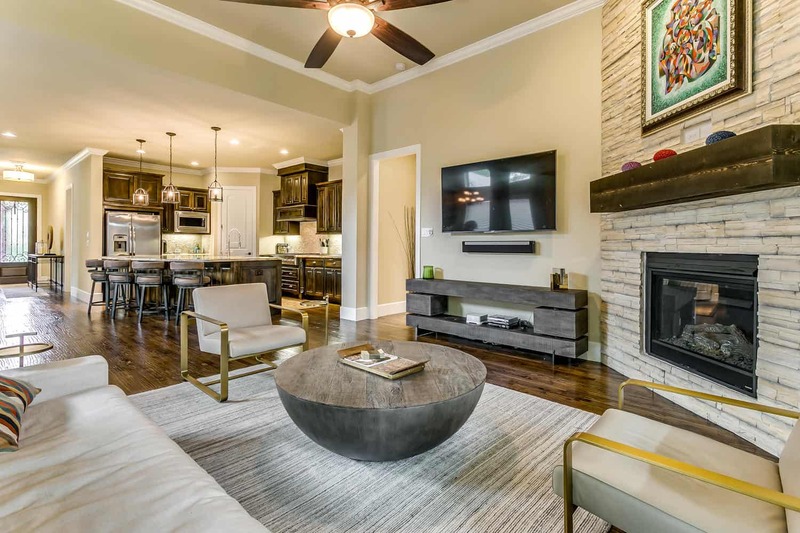 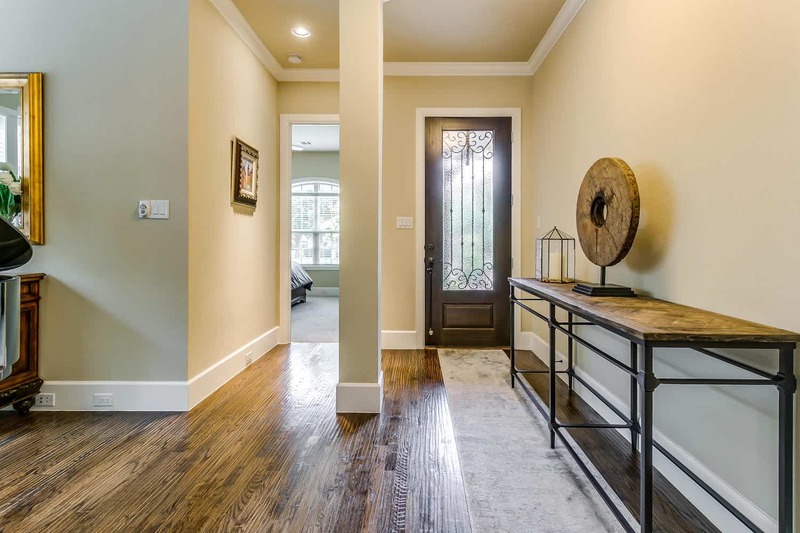 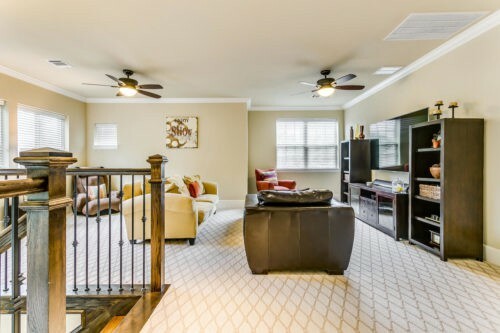 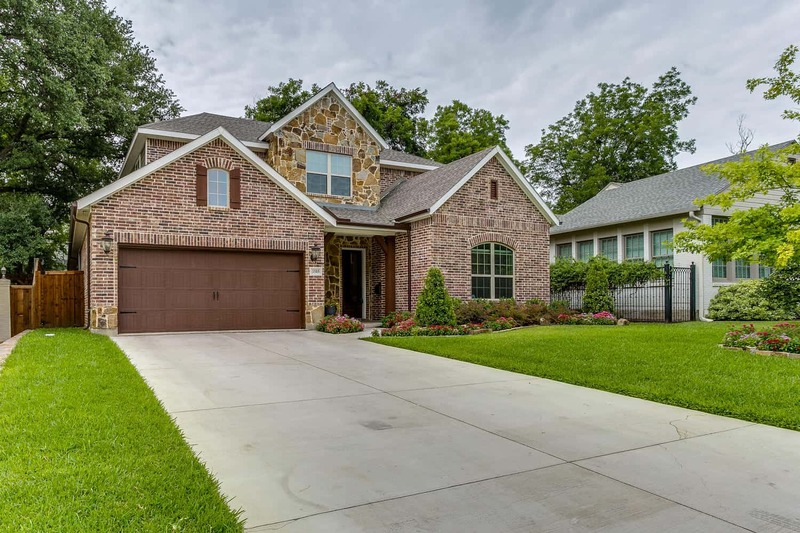 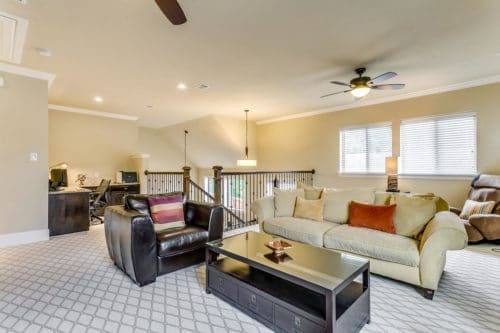 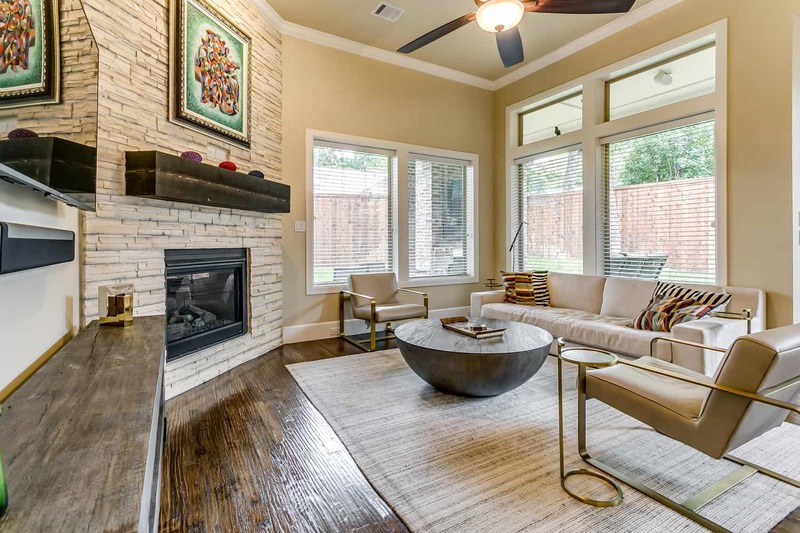 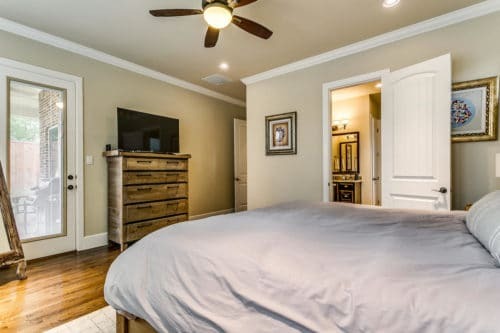 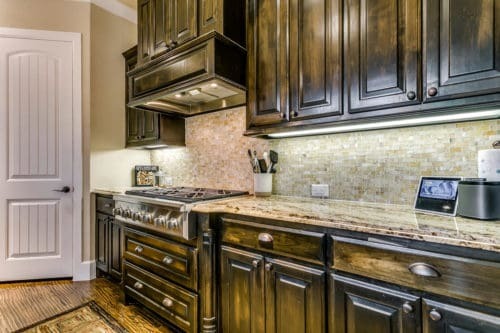 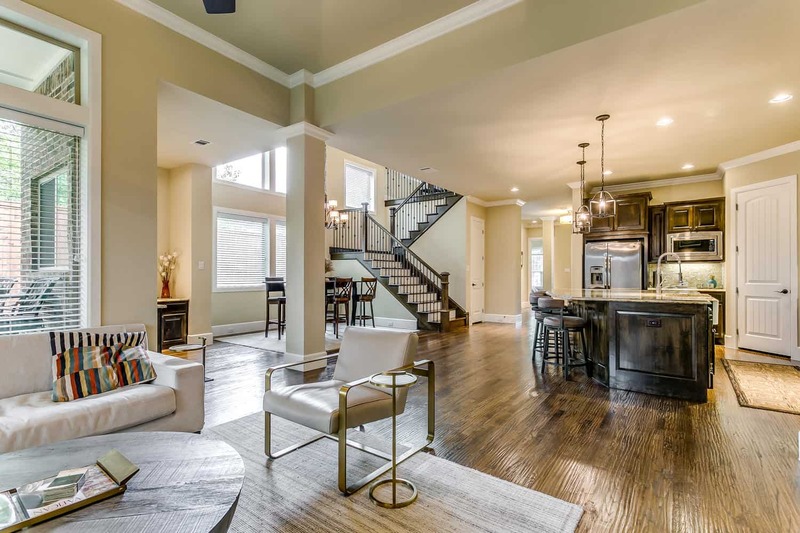 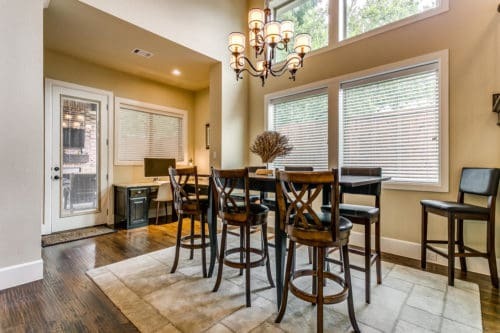 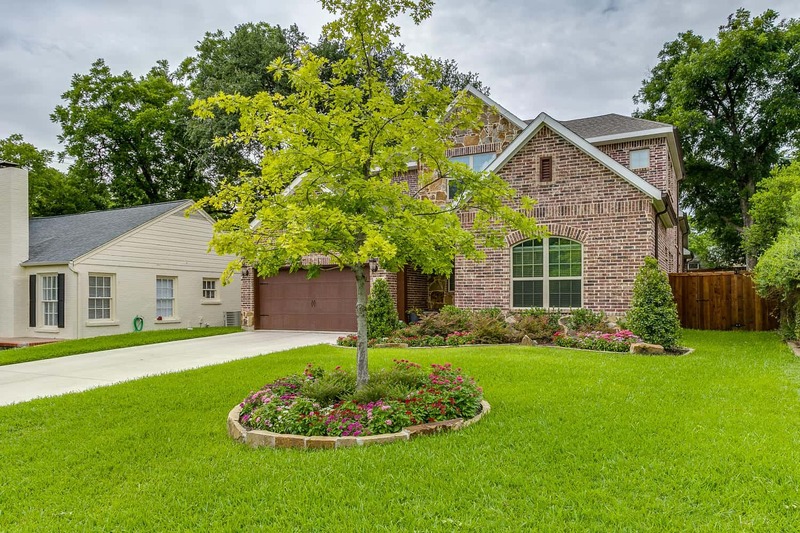 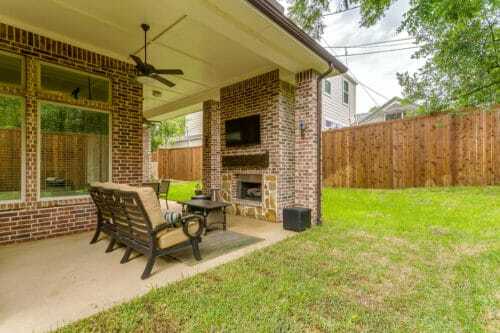 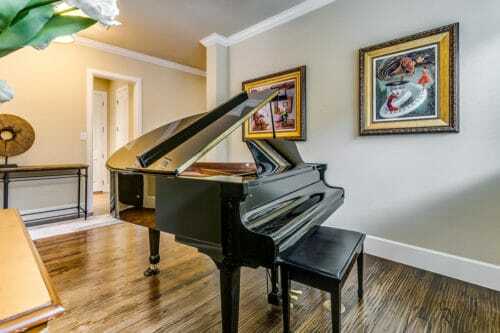 Beautiful custom Monticello home located in the heart of the cultural district. 4 bed 4.1 bath with 3 car garage. 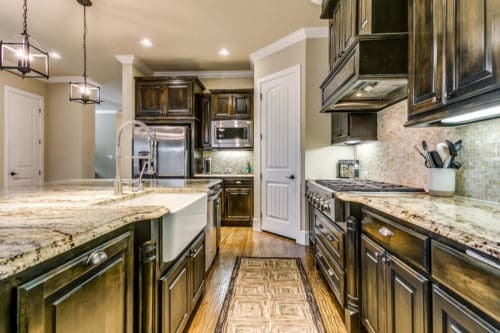 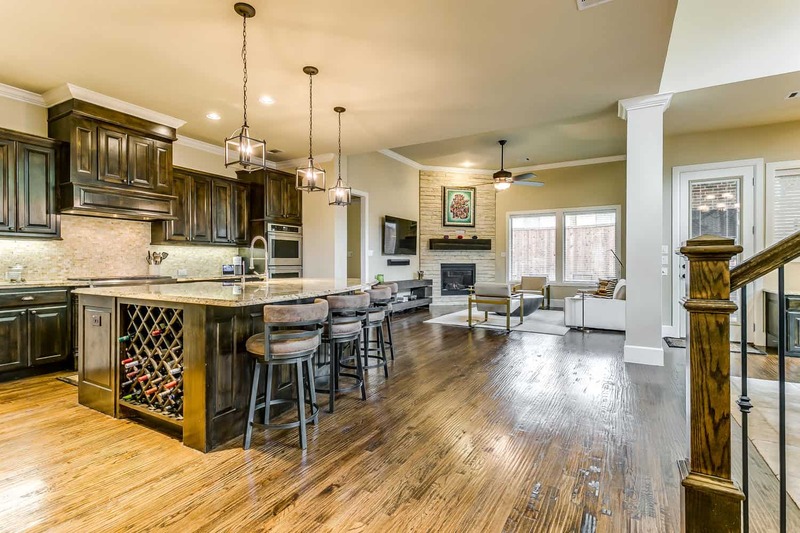 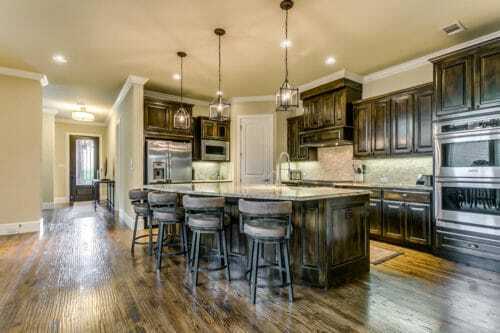 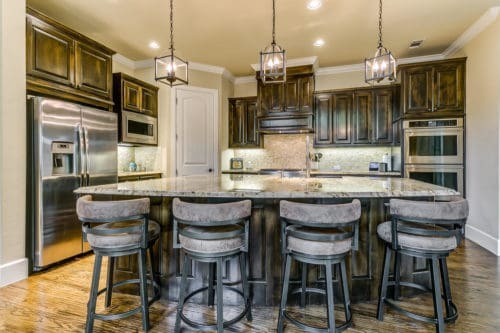 Open floor plan, hand scraped hardwoods, gourmet kitchen with double oven, large pantry, built in wine rack and huge center island. 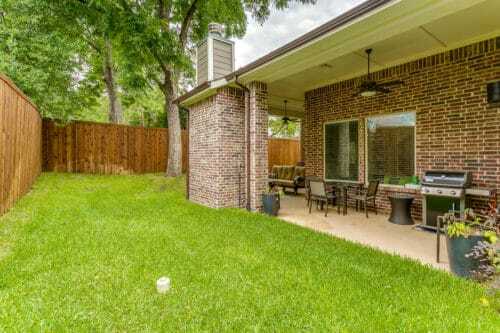 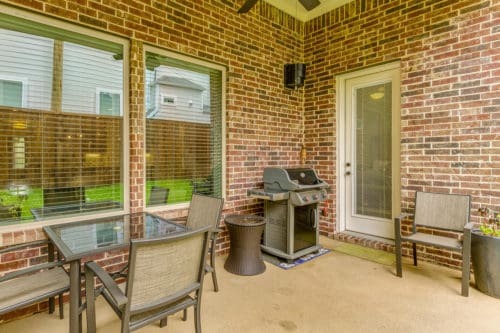 Large master retreat with private access to the back patio. 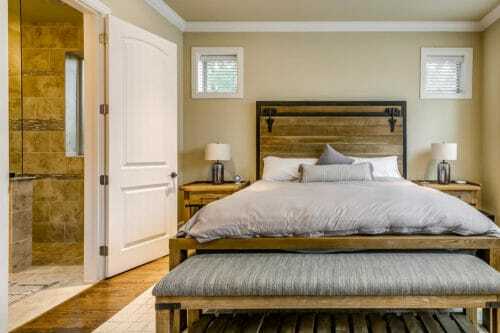 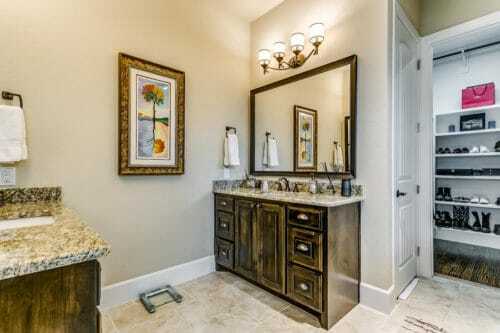 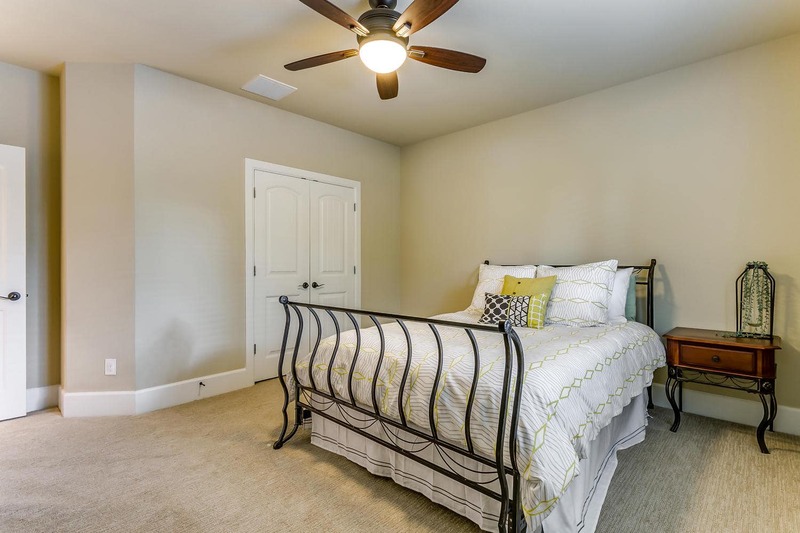 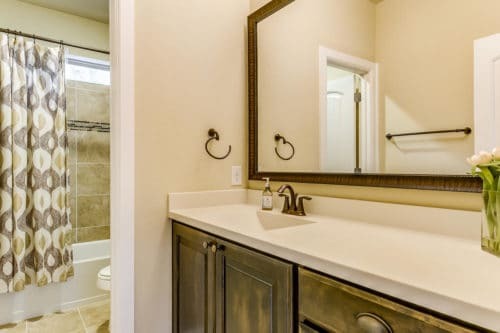 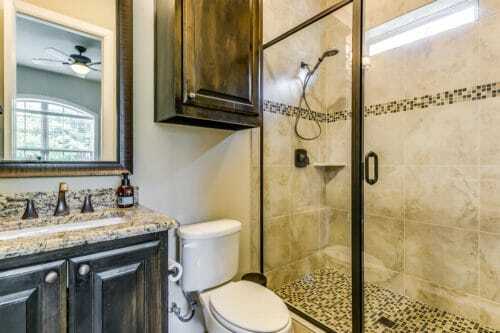 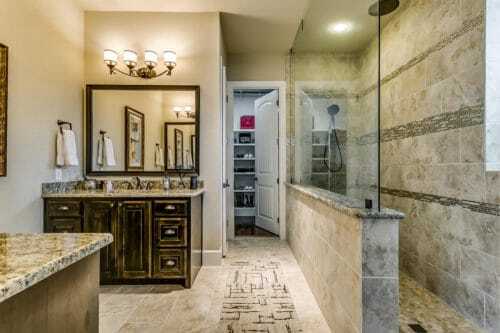 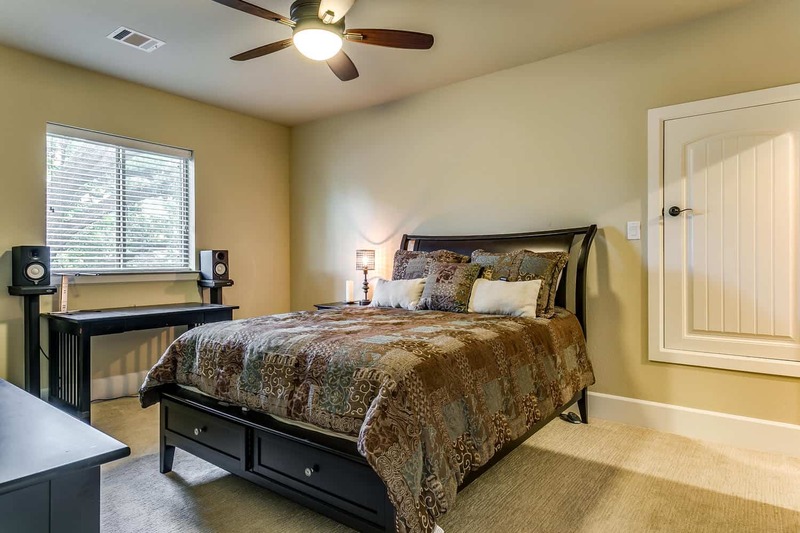 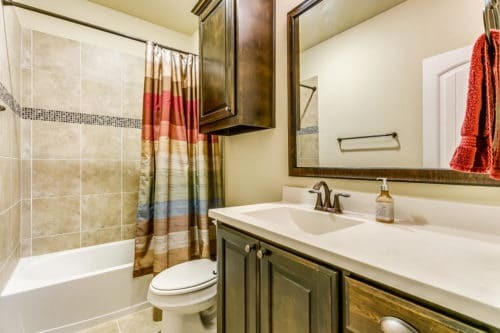 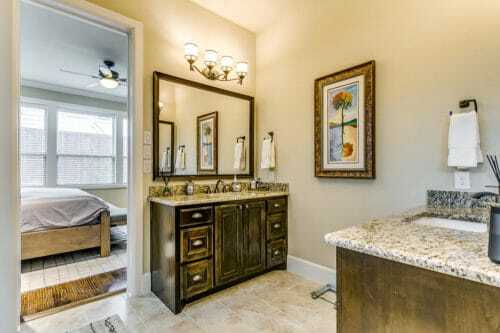 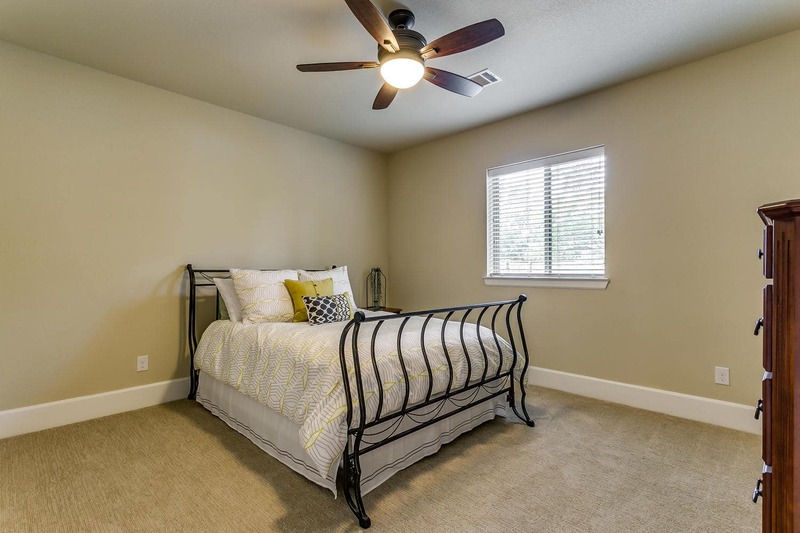 Master bath has dual vanities and stunning walk-in shower. 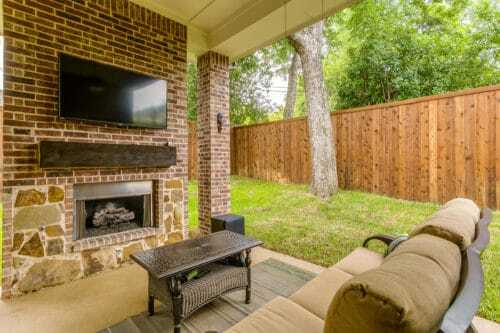 Spacious covered patio with gas fireplace is wired for cable TV and ready for entertaining. 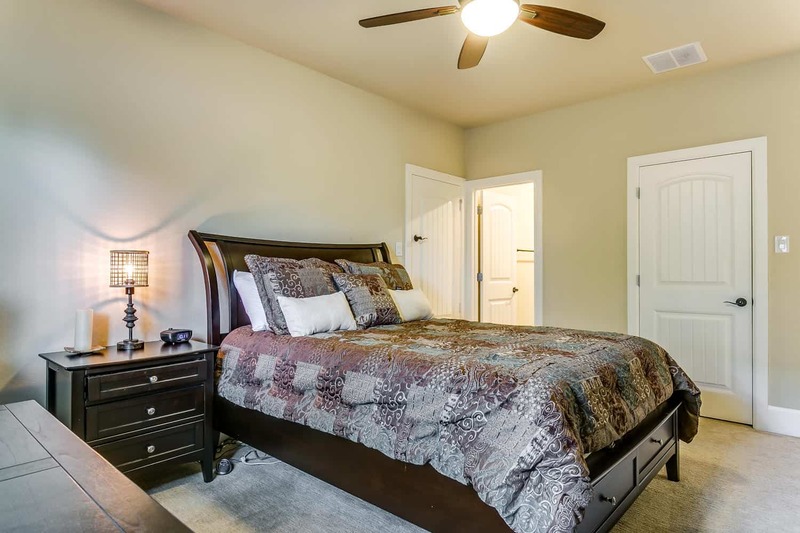 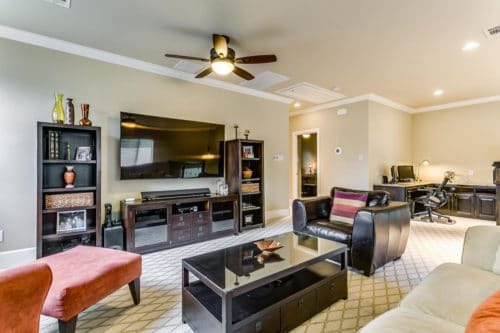 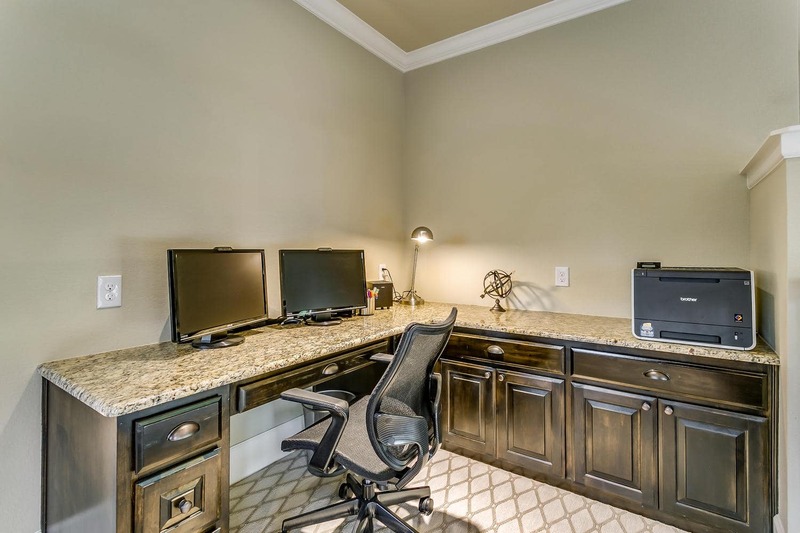 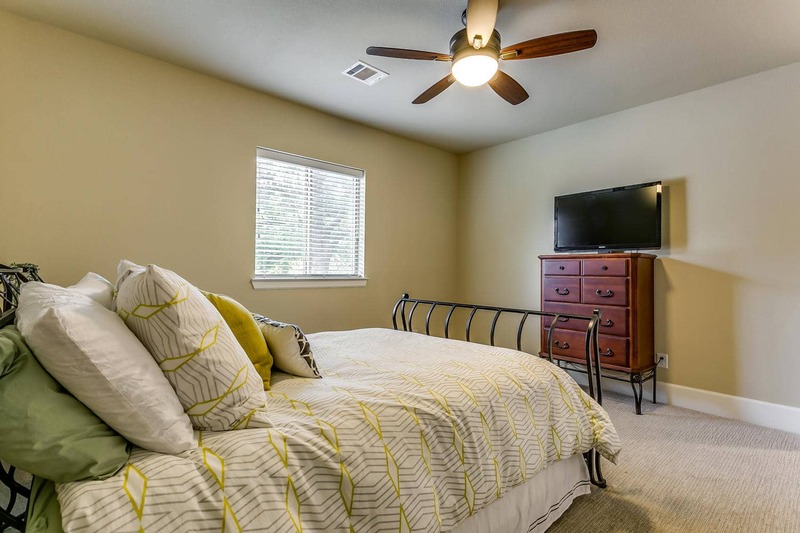 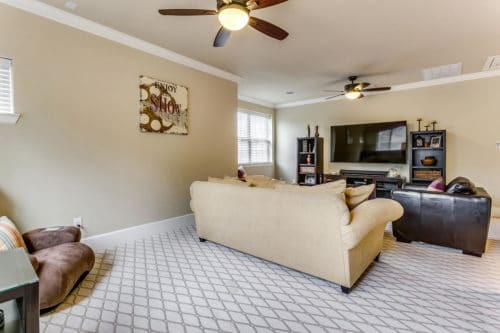 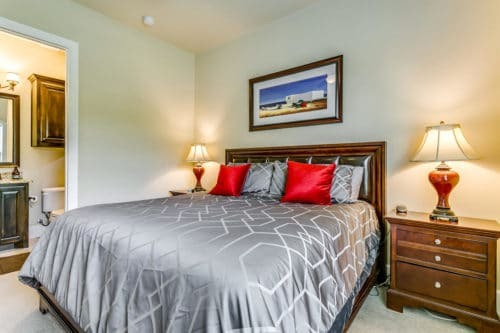 Two bedrooms, 2 bathrooms and large game room with built-in workspace upstairs, plenty of room for the whole family.